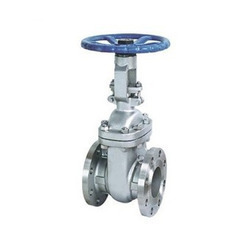 Pioneers in the industry, we offer forged steel gate valve, stainless steel gate valve and knife type gate valves from India. We are offering Forged Steel Gate Valve to our client. 714 GLAND PACKING GRAPHITE ASBESTOS INHIB, &INCONEL WIRE REIN. 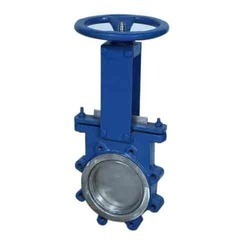 We are offering Knife Type Gate Valves to our client.